Darker in tone than his previous novel, Shadow Room tackles such difficult subjects as trafficking and child abuse. 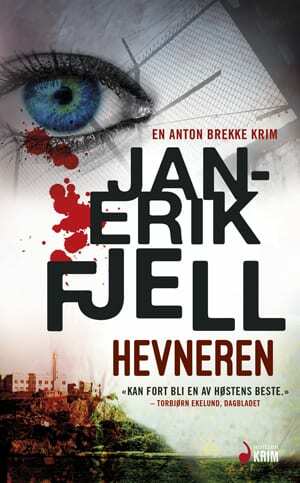 Critics have applauded Jan‐Erik for his meticulous research skills. Petty criminal Bernandas Mielkos is driving sealed cargo through the December snow heading from Lithuania to Sarpsborg, Norway. Bernandas believes he’s smuggling drugs, but when his contact fails to show up he finds himself involved in something much more sinister. The next morning a respected Sarpsborg school teacher is found brutally stabbed. Bernandas’ situation soon grows desperate. In hiding in a foreign country, threatened by his employers, with an ongoing murder investigation close by, he finds himself with a horrifying moral choice to make. His signature humour is still there, but even that has an edge as distracted superintendent Anton Brekke is put on the Sarpsborg case. Obsessed with pinning a crime on the man who’s marrying his ex-wife, Anton is not helping the murder investigation. Or is he? Once again, the author provides no easy solutions – neither for Bernandas Mielkos, for Anton Brekke or for the reader trying to solve the murder puzzle. “The Master of crime subplots. He never forgets any threads, not ever lets them get lost. After just the right number of pages, the important little details or the crucial clues reappear, and just a little closer to each other. 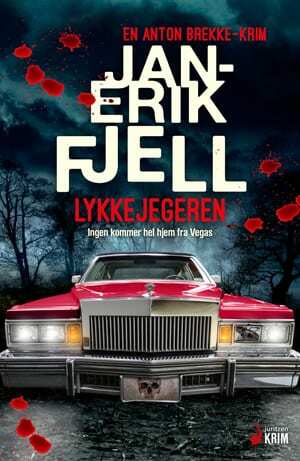 There are also individual scenes that deepens the characters and become stories within the novel … Fjell handles these short stories so they both complement the main plot and become entertaining and ingenious by themselves. Sometimes brutal, violent and bloody. Just enough to show the reality – nothing more. Because The Shadow Room does deal with reality, doesn’t it? This could really have taken place? Perhaps it’s happening right now? 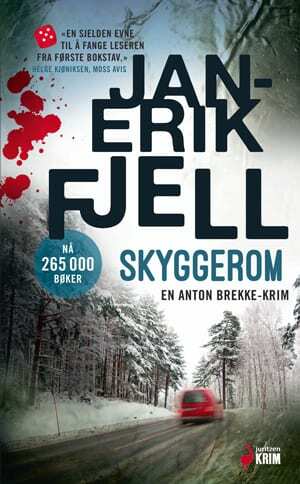 As Fjell notes in the afterword when thanking the police who helped him with the research. 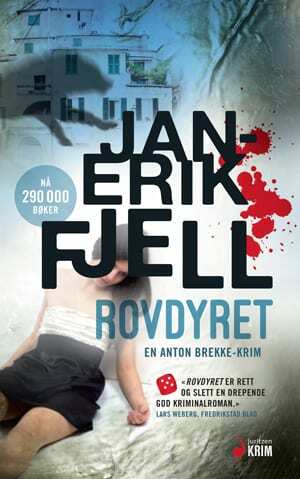 “A lot of things were so shocking that I chose not to write about them.” If I could (but I cannot), I would nominate The Shadow Room by Jan-Erik Fjell to The Swedish Academy of Crime Writer’s Award for this year’s best translated crime novel.